The players Gerard Deulofeu and Rafinha are to miss out on FC Barcelona’s US tour. The Catalan winger has an injury in the abductor in his right leg while the midfielder is still recovering from an injury to his right knee and will not be able to travel to the United States. 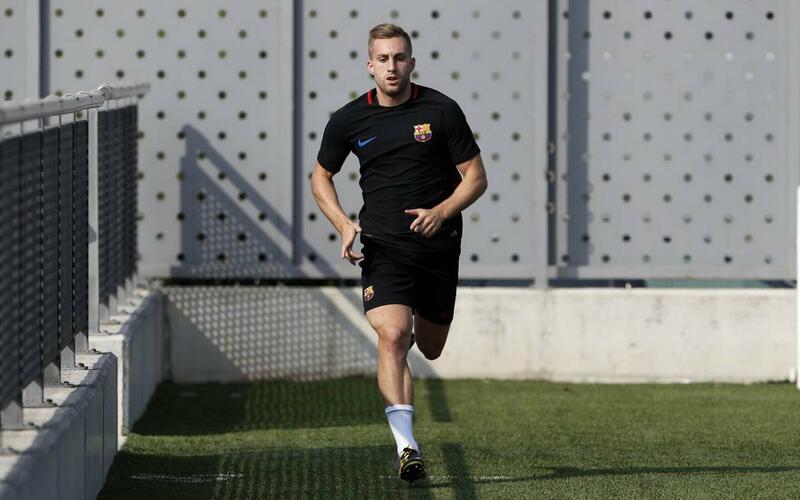 It is worth remembering that Deulofeu started training again last Friday and Rafinha did so last Wednesday.